Which Trophy Ridge Bow Sight Is For You? Before moving to the reviews and experience sharing, let’s get some insight of the company who are tremendously good at the making bow sights for a hunting bow and target bows. Trophy Ridge is a company which sells quivers, stabilizers, sights, and rests. The company has a good online presence with its website and social media page. 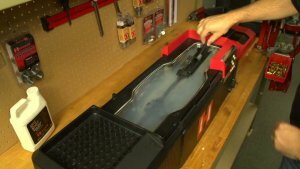 There are many products from their company and almost every product has a really good response. The company is mainly famous for its excellent quality bow sights. The company has their headquarter at Stringtown Rd, Evansville, USA. They have come up with an impressive line up of products that hits every mark of superb quality. 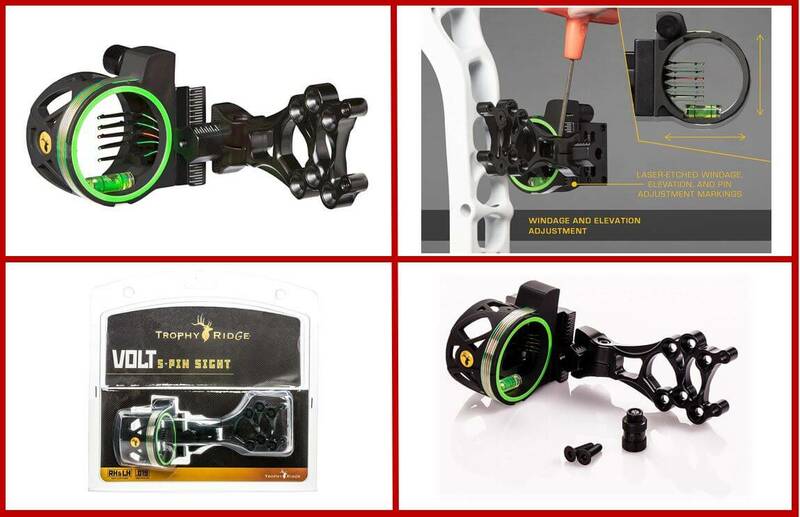 The Trophy Ridge fix series bow sight mainly aims at precision and performance. The sight comes with micro adjust pins and provides visibility with its bright optic pins. One huge feature is that the sight doesn’t require a tool for pin adjustment. In addition, the build quality is pretty sturdy too. The build quality of the Trophy ridge fix series is one of the best things about it. It sort of breaks the stereotype of trophy ridge sights really compromising on the build. In addition, the bow sight has 4 mounting positions and adjustable pins that does its job the way it’s meant to do it. The bow sight is also reasonably priced so, we don’t see a problem with giving this a try if you’re just starting out. Even if you are a fairly experienced hunter or an archer, you can definitely give it a spin. From a hunting perspective, the Trophy Ridge Volt 5 sight is a great choice. The bow sight not only gives you solid performance, but it also comes at an affordable price. In addition, the bow sight is very easy to use for newer hunters so, it will really help you a lot. Since the bow sight is so lightweight, we’ve got to question whether it will hold up. The build quality isn’t something to brag about. It’s decent if we’re being generous other than that, the build is quite fragile. Looking at the pros, there are quite many of them. For instance, the trophy ridge volt is surprisingly easy to use and it’s perfect for new hunters to get into using sights. The React Series of the Trophy Ridge bow sight have the new React Technology which boasts improved performance and greater field of view for the hunters. The Trophy Ridge react H5 ticks many boxes. Not only does it have an outstanding design coupled with an accurate aim, but it also comes with a limited lifetime warranty that makes trusting in the said product easy for people. The trophy ridge React H5 is a solid bow sight with a limited lifetime warranty, bold design and the comfort that will probably be helpful to young hunters. The only drawback here is that the sight is a tad difficult to mount. Other than that, the bow sight does every other task quite well. As far as bow hunting is concerned, the bright pins make up for most conditions, even the low light conditions. The rheostat light is also present here. This will help you in the darker conditions. The trophy ridge joker bow sight is a bang for buck bow sight that has every feature that you’d want in a bow sight. 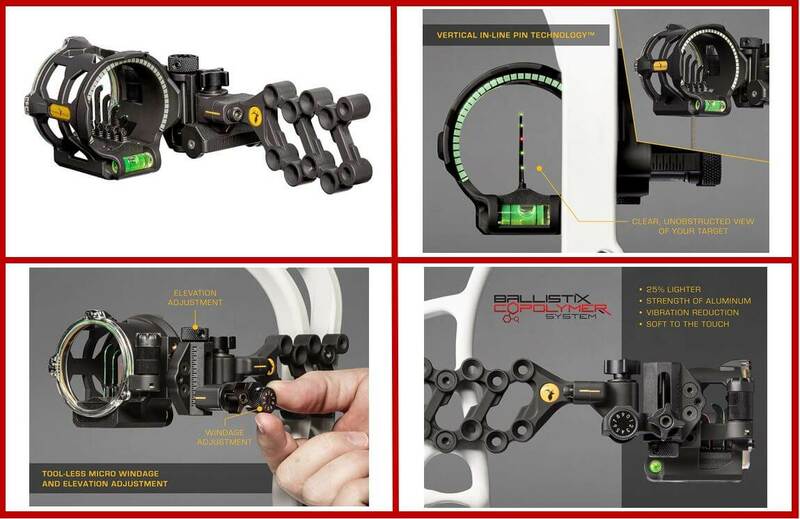 It is a multi-pin bow sight with all the features such as fiber optic pins and reversible mount design with added customizability. 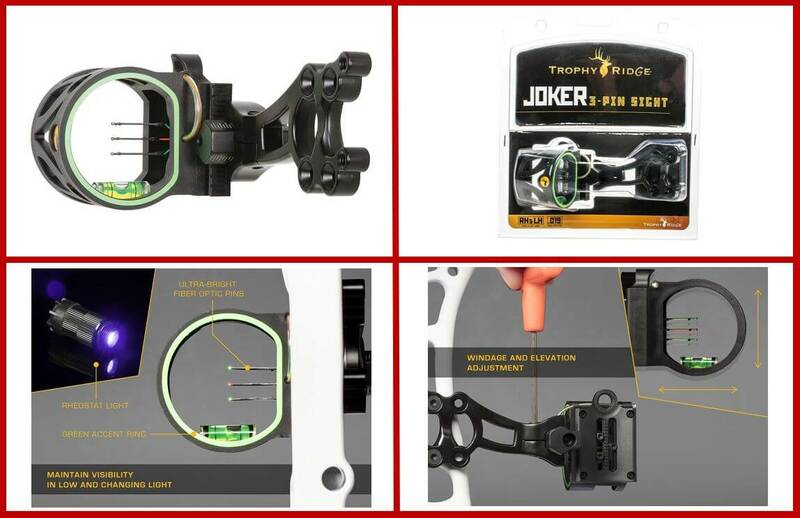 As with most trophy ridge bow sight, the Trophy Ridge Joker also lacks a bit in the built department. As far as other departments are concerned, it nails every one of them with ease. The bow sight can be learned to use easily and offers significant customization options for you. 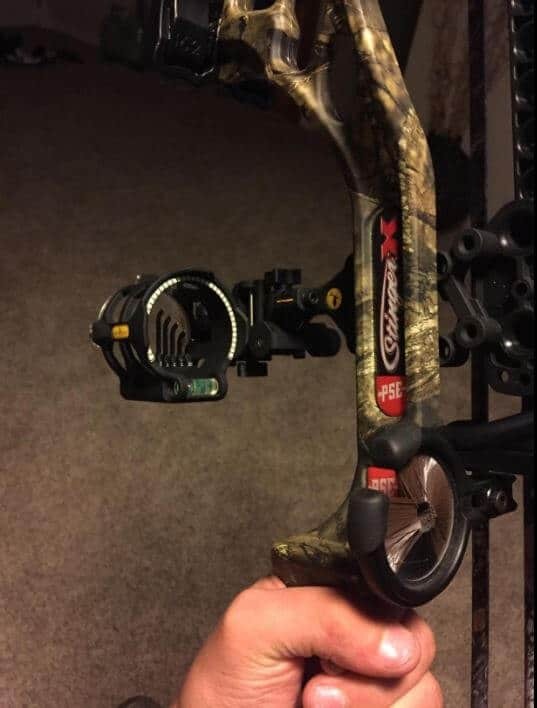 Another good aspect of this bow sight is that it is very effective in hunting. Since it is a simplistic bow sight, it makes for a great weapon to have in the field. The accuracy of the bow sight is pinpoint. 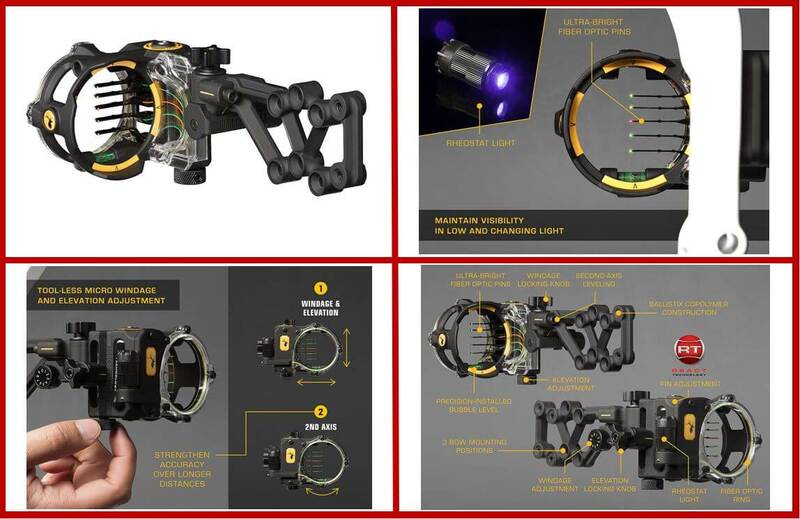 The bright pins make it easy for you to shoot and there is even the inclusion of a rheostat light to help you out in the low light scenarios and night time hunting. The vertical in-line pin technology of the trophy ridge peak will give you multiple pin options and a very clear view of the target. The sight’s aluminum build adds to the already great feature set and the copolymer design is one of the best. It has 5 pins obviously and weighs around 1.7 pounds. The catch here is that the bow sight is only meant for people who are right-handed. Aside from that, the bow sight has only the positives. The aluminum build makes for a great design and quality whereas the performance is maintained by its optics. The sight takes major strives to tick these boxes. Adjustment is not an issue too, the customizability is fairly easy. It is meant for all kinds of hunters and you can definitely turn this into your go-to hunting sight. 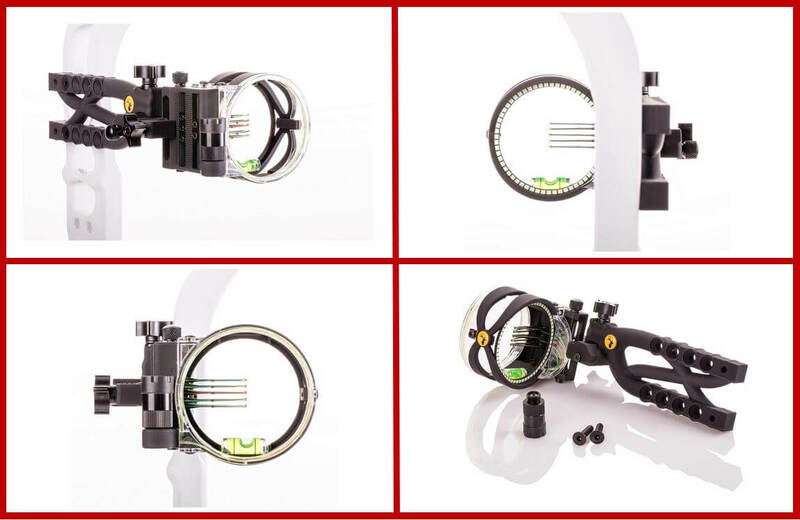 The Cypher 3 bow sight is a fixed pin bow sight that is lightweight and available at an affordable price. The cream of the crop here is the amazing co-polymer build material which accounts for a really lightweight setup. The adjustments are easy and the pin setup is quite bright. It may be slightly on the expensive side but it’s still affordable for the features you get. The Trophy Ridge Cypher 3 bow sight has features written all over it. It’s got a healthy design and comfortable usage. The adjustment features of the bow sight are pretty easy too. Shots can be aligned with precision, the only problem in the adjustment is the knob adjustment which can get a bit tricky. It is difficult to say what is right for you! I mean, we must know your capability as a hunter to directly suggest a bow sight that will serve you the best. In addition, you need to specify your budget and only then can we explicitly recommend you a product. Hence, we’ve selected the best trophy ridge bow sight for either pro archers or the amateur archers. The prime focus for Amateurs should be on ease of use and adjustability. Hence, for amateurs, we would recommend Volt 5 and the Fix series. Both of these display good customizability that is going to serve you in the initial phase. For intermediate archers, the focus should be the added features such as newer technology and build quality. Taking that into account, we really think that an intermediate hunter should go with the Fix Series and the Peak bow sight. A pro archer is someone who’s been on the game for a while. One who’s a frequent hunter or a target shooter that knows every ins and outs of a bow sight. For such hunters, the sight won’t really matter. They can take any sight from our list and use them. If we really have to pick one, then the pick would be the React H5, despite having difficult mounting, the React H5 surpasses other bow sights in terms of performance and professionals need that performance. 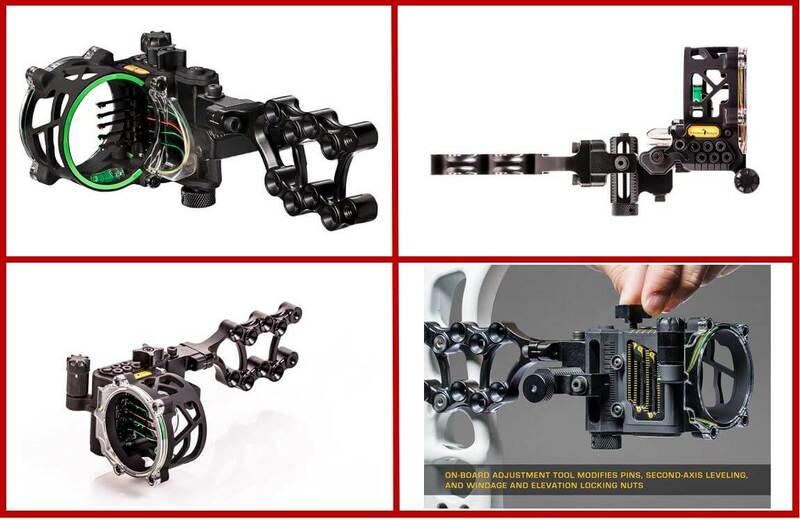 To conclude, these Trophy Ridge bow sights are really outstanding choices when it comes to good quality bow sights. There are also plenty of sights to choose from with their own features and price range. You can pick any of these bow sights from our list and have a wonderful hunting and shooting experience with them. Q. 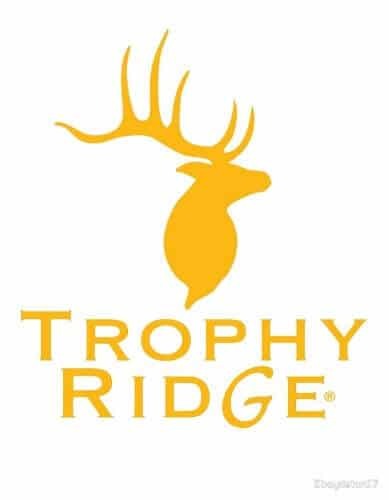 Are Trophy Ridge products good? Ans. Yes, they’re good. Actually, better than good. There are one or two drawbacks of course but they do their jobs. Q. Should you worry about the warranty while buying a Trophy Ridge Bow Sight? Ans. If the build quality isn’t good then yes, you need to see if it has a warranty. But most trophy ridge bow sight do have a good build and some even have a warranty included. This really depends upon personal preference. Q. Are Trophy Ridge prices appropriate? Ans. Yes, the products made by trophy ridge have reasonable pricing. They’re not priced too aggressively like some other brands. Q. Should I be worried about not being able to use the bow sight once I purchase it? Ans. 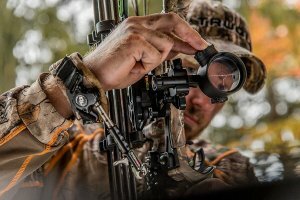 Trophy Ridge does provide you with a user manual for their products so you can learn all the fundamentals like mounting and using the bow sight. You shouldn’t worry much about it.